Carmel Vision (CV) is a Toronto based software & hardware development company focused on delivering fresh and innovative solutions to address information overload. 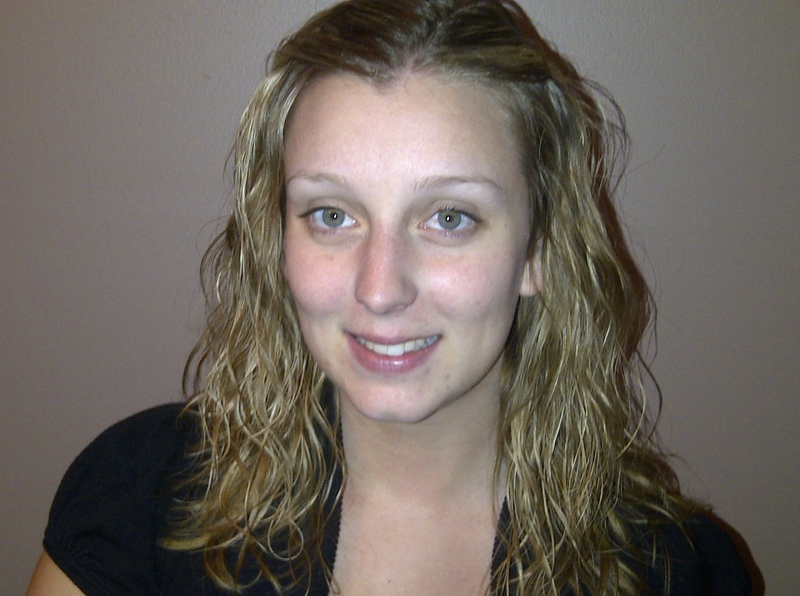 CV was founded in 2004 and has an existing user base of 600 customers. The company’s goal is to offer technologically superior, yet affordable products that let users regain control of their data saving time wasted on searching and organizing. Induce Biologics is a regenerative medicine company focused on developing devices combining growth factors and biomaterials to induce the body to regenerate itself – specializing in regenerative medicine, recombinant growth factor and osteogenesis. Established in 2008, Isobarex develops innovative technologies enhancing the detection of radiotracers and expanding their applications in biomedical research and nuclear safety and security. The technology allows measuring important radiotracers with unprecedentedly low limits of detection. By combining some of the traditional plastic processing technology with its modified intrusion and insert intrusion technology, Rivalries Corporation has been successful in developing a sample product offering that creates a cost-effective, sustainable, and marketable final product. Rivalries technology allows one to take a waste stream and convert it into a useful set of products that are durable, waterproof, insect- and rot-resistant, non-toxic, and cost-effective. Click to learn more about Innovator Idol III. It takes place on June 15th, 2011 from 8:30AM-11:00AM at the Noel Ryan Auditorium (301 Burnhamthorpe Rd. W., Mississauga). Registration for the third annual Innovator Idol is now open. Seating is limited! Register today. For the life science community, the BIO International Convention is an annual event that provides a global platform to showcase its talent. I had the pleasure of attending the BIO 2011 Industry Liaison Meeting in Toronto yesterday. Among the attendees was the Minister of Research and Innovation, Glenn Murray, who shared his vision to ensure a prominent Ontario presence at BIO 2011. The theme of this year’s pavilion was introduced as Innovation in Healthy Aging, with a focus on job and investment, international initiatives, philanthropy, and research and commercialization. 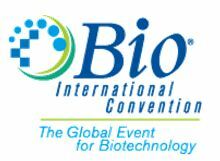 BIO International Convention takes place in Washington, D.C. from June 27th-30th. Several examples were presented at the meeting to highlight the pavilion theme; once was of Profound Medical Inc. – seen as an innovator in the Ontario life sciences industry. Profound Medical produces a minimally invasive medical device that combines ultrasound thermal therapy with the imaging capabilities of MRI to treat prostate cancer. 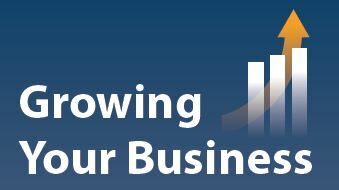 Profound Medical, Inc.’s CEO, Paul Chipperton, will be a panelist at the May 12th Growing Your Business Seminar. Having been a successful entrepreneur in the biotech start-up business, Paul will bring to the conversation his insights on negotiating the perfect term sheet. Click here to register for the session. 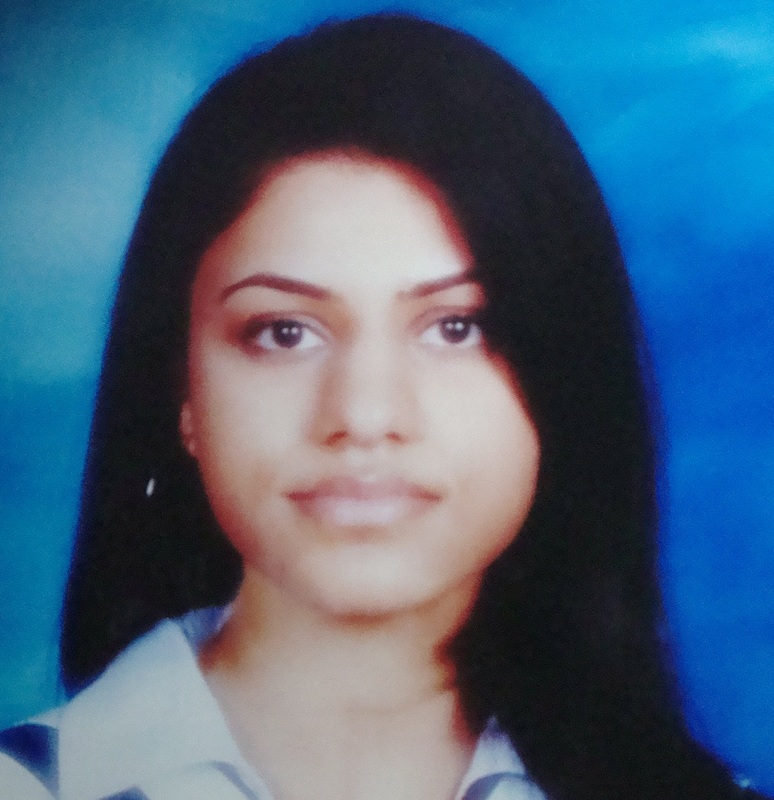 Jasmeet Duggal is graduate student pursuing a Master of Biotechnology from the University of Toronto. She is currently the Communications Officer for the RIC Centre, a role which has allowed her to engage in the start-up culture, instilling an understanding of entrepreneurship and business development. With her expertise in the life sciences, she hopes to pursue a career in technology transfer to bring innovation in the life sciences to market. Is your business looking for tips and advice on raising capital and investor relations? This is the Growing Your Business session for you! 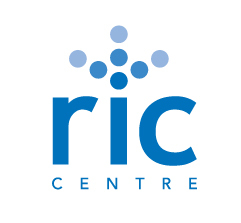 The RIC Centre is looking forward to the next Growing Your Business breakfast session on Thursday May 12th: “Raising Capital – Negotiating the Perfect Deal.” This session will discuss the importance of securing an investor and negotiating the term sheet of the proposed investment. The panellists will share tips on the best practices when it comes to negotiating a term sheet. Among our panellists this month will be Paul Chipperton, an experienced entrepreneur in the life sciences industry. Currently, Paul is the CEO of Profound Medical Inc., a medical devices company that focuses on the treatment of Prostate Cancer through cutting-edge MRI and Ultrasound technologies. Paul has led the company to multiple awards including the Ontario Premier’s Catalyst Award for “Best Start-Up”. Paul has many years of experience in investor relations, strategic development and new product development with a number of companies including PerkinElmer and CRi & Beckman-Coulter. His current specialities include securing financing and building commercial relationships. We are looking forward to his insight into the world of investor relations and negotiations. Join us for Negotiating the Perfect Deal at our “Growing Your Business” breakfast event series 7:30 to 10 a.m., Thursday, May 12 at the University of Toronto Mississauga’s Faculty Club . Pre-Registration $25, Pay at Event $30 (covers breakfast and parking). To register, visit http://www.riccentre.com. Securing an investor is an important aspect of growing your business. For early stage companies seeking financing, the term sheet will outline the key terms of the proposed investment. Sharing company equity with a VC is a negotiable challenge. In this seminar, the panelist will outline the basics of terms sheets, and share best practices with entrepreneur when it comes to negotiating a term sheet. 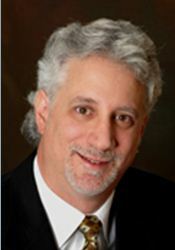 Eric R. Klein, Partner, Farber Financial Group is the Leader of Klein Farber, the Corporate Finance & Transactions practice of Farber Financial Group. Eric’s practice focuses on providing value-added financial advisory services to mid-market companies. Eric focuses on complex mergers, acquisitions, divestitures, business valuations, strategic partnerships, exit and succession planning, and financings as well as joint ventures of mid-sized Canadian corporations. A consummate negotiator, Eric works with all parties to obtain the best possible outcome for his clients in transactions. He is a frequent lecturer and speaker on corporate finance and entrepreneurship and is involved in various charities. David Pamenter, Partner, Gowlings, is the National Leader of Gowlings Technology Industry Group and specializes in business law and practices in the Toronto office. He has more than thirty years of experience in private financings (including venture capital financings), M&A and technology licensing. He advises a wide spectrum of domestic and international clients on matters of both a day-to-day and a strategic nature. David has represented clients on a diverse range of transactions including commercialization of intellectual property. David is active in the Intellectual Property, International Law and Small Business Committees of the Section of Business Law of the ABA. Paul Chipperton, CEO and Co-founder, Profound Medical Inc., is responsible for all aspects of the corporate and operational advancement of the company. 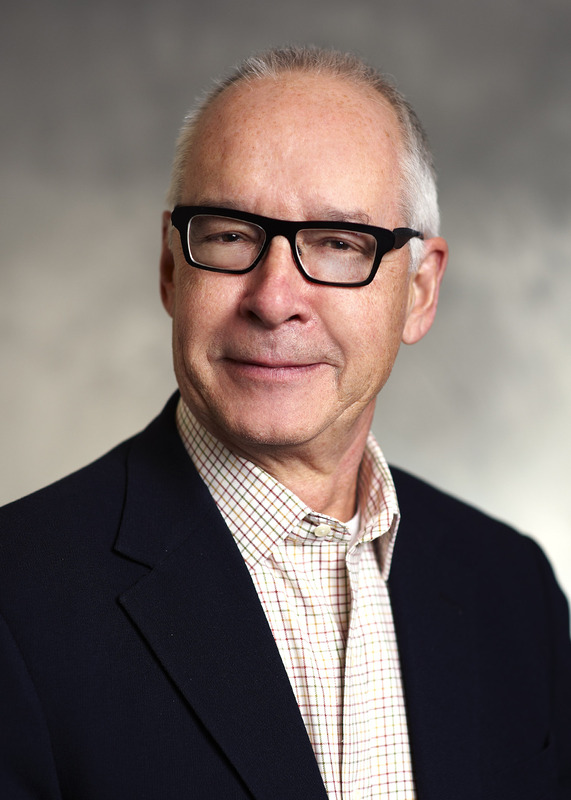 He has significant successful international biotech “start-up” and New Product Development (NPD) management experience, and has previously led Business Development & Marketing with a number of companies, most notably CRi & Beckman-Coulter, PerkinElmer, and DNAGenotek. He is also a co-founder and Board member of InDanio Bioscience Inc, and a guest lecturer at both McGill University and University of Toronto on managing innovation and entrepreneurship in the Life Science sector. The Research Innovation Commercialization (RIC) Centre hosts the 10-event series, which runs from September to June 2011. Gowlings is the session sponsor. For technology start-up companies, it is essential to see revenue generated through research activities. Programs like SR&ED and other industry specific funds can provide invaluable support to help companies grow. In this seminar, we will discuss tips and strategies to leveraging different sources of funding to aid in successful commercialization through the analysis of a live case study. Managing Director, Funding Research and Development Group Inc.
No business can hope to succeed unless its intellectual property is well protected. Do you know the best strategy to protect your IP? In this seminar our expert panel will cover basics of IP and different strategies to best protect it. We will also look into how businesses can access academic institution IP. University of Toronto Innovations and Partnership Office, is a Senior Technology Manager in Physical Sciences and Engineering with the University of Toronto Innovations & Partnerships Office, where he works with researchers, entrepreneurs and investors to commercialize university inventions. He has been an academic researcher and lecturer, a manager of R&D and product development for public companies, and directed several collaborative projects with national labs and multinational companies. He holds a Ph.D. in Physics from Cambridge University, an Executive MBA from the University of Toronto, a M.Sc. in Optics, and undergraduate degrees in Electronics and in Physics. Grant Tisdall, Partner and Patent Agent, Gowlings Intellectual Property Group, is a registered patent agent in Gowlings’ Intellectual Property Group, Toronto and Waterloo region offices. Grant drafts and prosecutes patent applications mainly before the Canadian, United States and European patent offices, with an emphasis on drafting originating patent applications for computer software and medical systems. He also advises clients on managing their intellectual property portfolios and coordinating their R&D activities. In addition, he has experience in European oppositions and in preparing infringement, validity and patentability opinions. Doug Moffat, President and CEO, True Voice Technologies Inc., is the founder, President and CEO of True Voice Technologies Inc., an innovator of speech enabled solutions for the internet, mobile and telecom industries. Over the past 15 years, Doug founded ConverTec, a telecom software developer on the Nortel Networks platforms and Tomkin Communications a Nortel Networks telecommunication hardware/service vendor. Both companies were successful, had innovative products and services, quality management teams and were pioneers in their respective industry. Doug believes the recipe for a successful high-tech business venture is the combination of blue ocean products, creative talent, correct decision making and the right attitude. The Research Innovation Commercialization (RIC) Centre and the Ontario Center for Environmental Technology Advancement (OCETA) jointly host the 10-event series, which runs from September to June 2011. Gowlings is the session sponsor.